Looking for a venue that speaks of class, elegance and style? Then, Quality Inn, Bangalore, is your answer. Spacious enough to hold a medium-sized gathering, the hotel will provide you with the best in food, decor and music. You can rest assured that the team at Quality Inn will work to make your big day as grand as you want it to be. Located at a prime area within a distance of about 3 kms from Apollo, Fortis and IIM Bangalore, Quality Inn offers an opulent and lush space with gorgeous interiors to its guests. 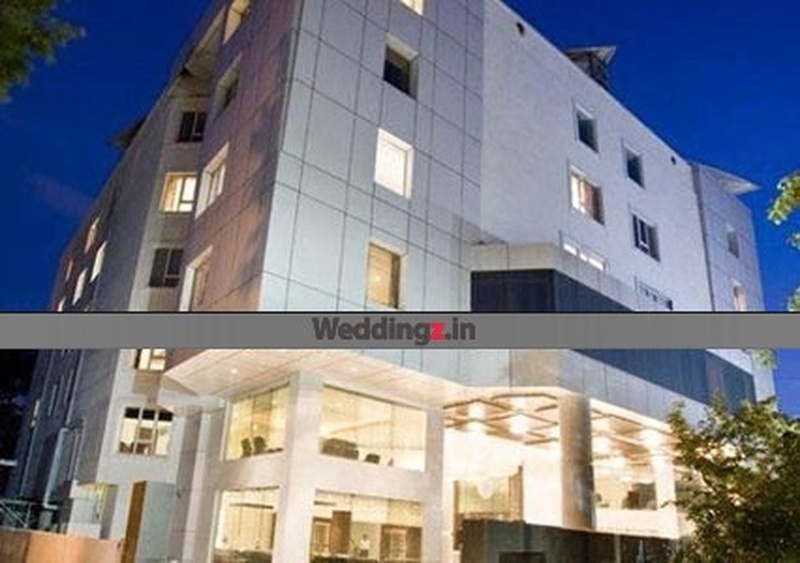 The Quality Inn Shravanthi located in JP Nagar, Bangalore has Wedding Hotels, Cocktail Venues and Banquet Halls. Celebrate can accommodate upto 250 guests in seating and 400 guests in floating. Feast can accommodate upto 70 guests in seating and 150 guests in floating. 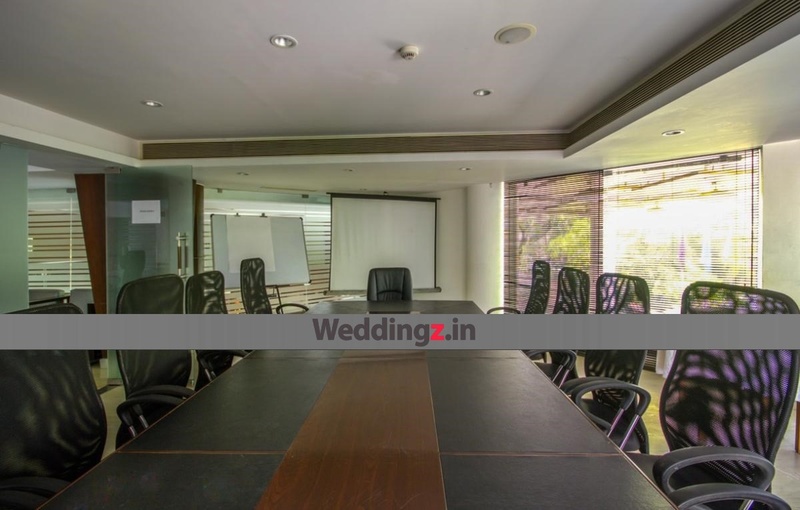 Rooftop can accommodate upto 70 guests in seating and 150 guests in floating. Vegetarian food is served at this venue. 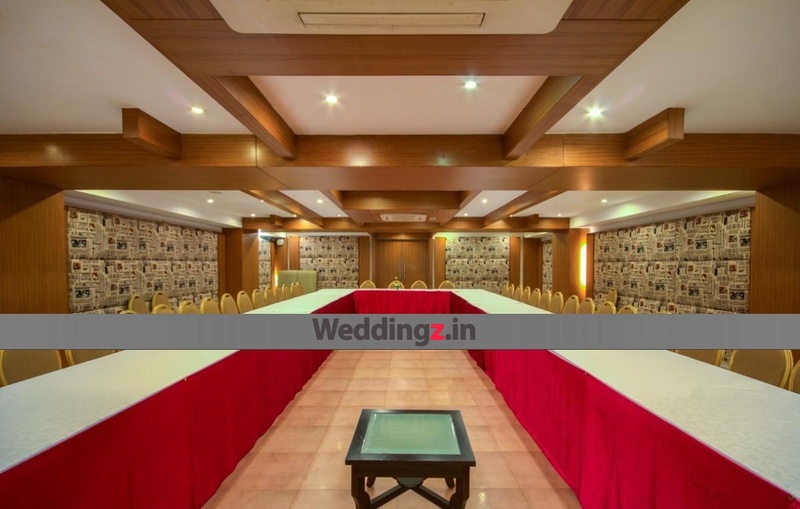 Features of this wedding venues are : Food provided by the venue , Non-Veg allowed at the venue , Alcohol allowed at the venue , Outside alcohol allowed at the venue , Halls are air Conditioned , Ample parking , Baarat allowed , Fire crackers allowed , Hawan allowed , Decor provided by the venue , Packages starts at Rs 500 per plate for vegetarian menu and at Rs 600 for non veg menu. Decoration starts at Rs 8000.